Integrated Safety Management Systems with all relevant licences and insurances. Utilising modern and effective technologies for efficent and unwasteful preferences. 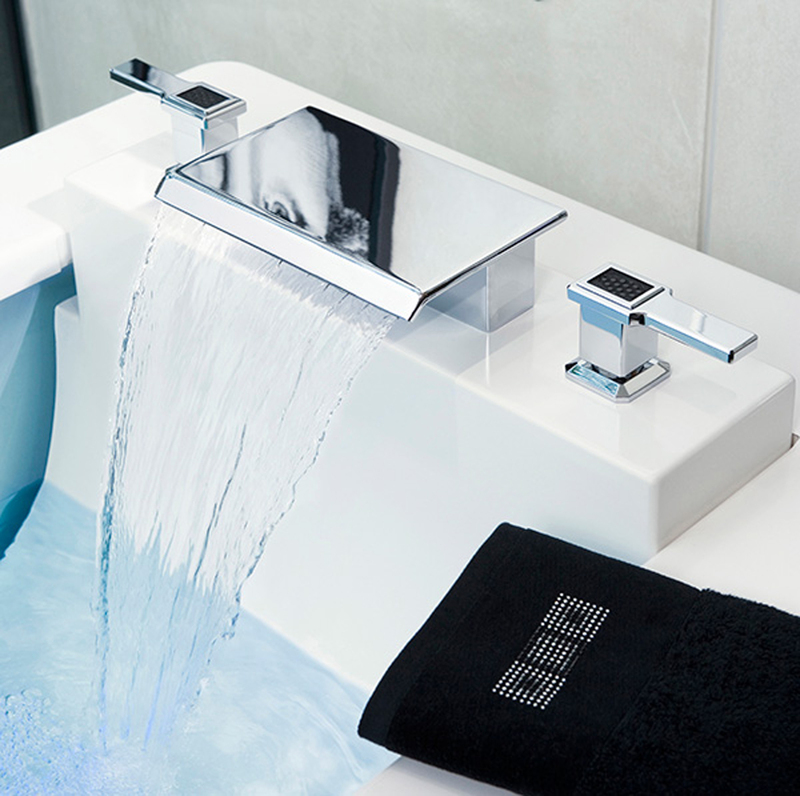 Trustworthy and proficient plumbers offering affordable, individualised plumbing solutions. We have been engaging ACG Plumbing for the past few years on our projects – both in our residential and commercial divisions successfully. The team at Q-Image have experienced a high level of knowledge, service, organisation, fair pricing and cooperation from the ACG team and a high level of workmanship that has been a benefit to ourselves and our valued clients. We would happily recommend them for any project. 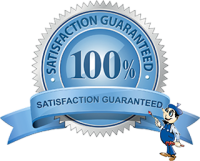 ACG have been my plumbers of choice for a few years now, and I have always found their work exemplary, and their service courteous and efficient, and their pricing very competitive. As a site supervisor for a construction company, I have very high standards and tight time lines. So I need good, reliable tradesman, and that is want you get with all the team at ACG plumbing. It has been a pleasure to work with them all and I look forward to having them on my next project. A big thanks to all the ACG team! Sean Blackwood’s vision remains the same; to provide all clients with exceptional customer service. Quite simply, Sean and his team do this by being reliable, trustworthy and friendly. The entire team at ACG Plumbing and Excavations is dedicated to this as well as providing care and attention to all of their work. We guarantee all of our workmanship.